Is there life after persecution? The botched execution of Fred Leuchter by Fred A. Leuchter, Jr.
ONE THIRD OF THE HOLOCAUST 18: Physical Evidence part 1: Why we know more about a tsunami that hit in the year 1700 than what's underground at Treblinka. We also look at some excerpts from the movie "Mr. Death." 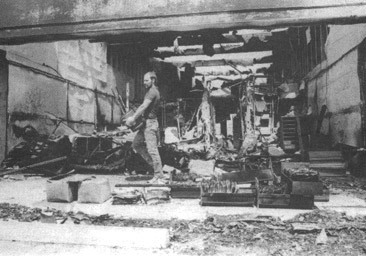 Ernst Zundel Three documented assassination attempts by fire and pipe bombs. 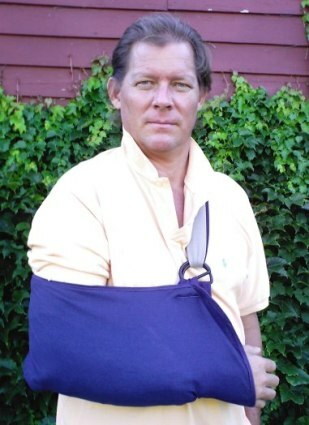 Endless legal harassment leading to repeated jailings and bankrupting of his graphic arts business. Ivan Lagace Became the target of several Royal Canadian Mounted Police raids. Resigned from his job as crematory director after receiving endless threats by anonymous callers and from thugs claiming to be the Jewish Defense League. I have been unable to apply for my state engineering license because no engineers have been willing to sign papers recommending me (which is a requirement), out of fear of retaliation. Without some official change in my status, such as a license, even the friendly state governments are afraid to deal with me. The major lawsuit we had planned against my persecutors is stalled, perhaps permanently, because of a lack of funds. And, although my findings will ultimately be accepted by all, I still have no contracts, have been unable to find work and have no income. It does not seem that this will improve in the near future. Is there life after persecution? The botched execution of Fred Leuchter by Fred A. Leuchter, Jr.
"In the Hebrew language, if you ever take the time to study the Old Testament, you will learn that the word 'holocaust' is shorthand for 'a burnt sacrificial offering to Hashem (the god of the Jews) in return for certain favours.' It's neatly defined as such in the Jewish encyclopaedia." .. it served a ritual purpose, often only involving the death of a teething ram or a sheep. Modern Jewry no longer practises the ritual of sacrificial 'holocaust' offerings, at least not officially." 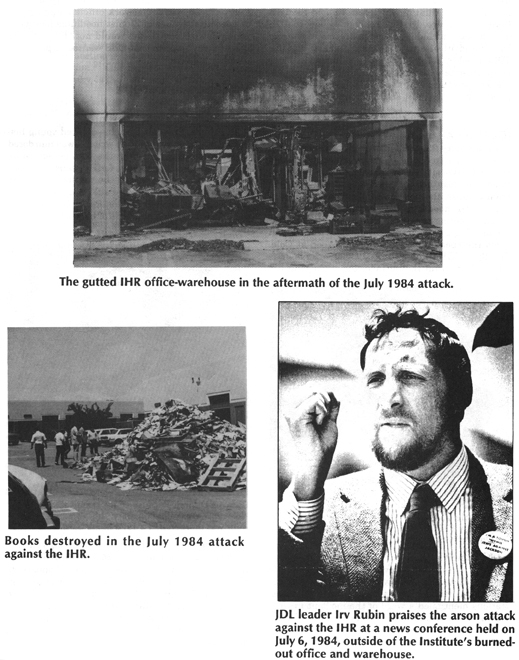 Perhaps the most widely-publicized crime in which the JDL has been implicated is the murder on October 11, 1985, of Alex Odeh, West Coast regional director of the American-Arab Anti-Discrimination Committee. 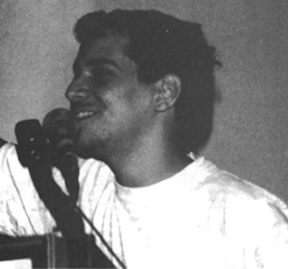 Odeh was killed in a bomb blast when he entered his group's office in Santa Ana, southern California. 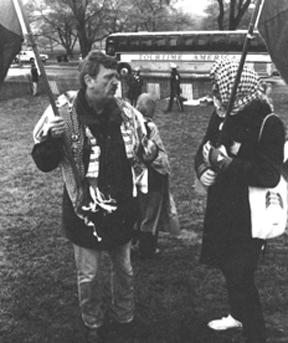 An FBI official announced in 1985 that the Jewish Defense League was believed responsible for the murder of Odeh and at least two other terrorist incidents on the East Coast. "We are attributing the three bombings to the JDL," said FBI official Lane Bonner. Similarly, an FBI report released in July 1986 cited "elements" of the Jewish Defense League as responsible for the murder of Odeh. 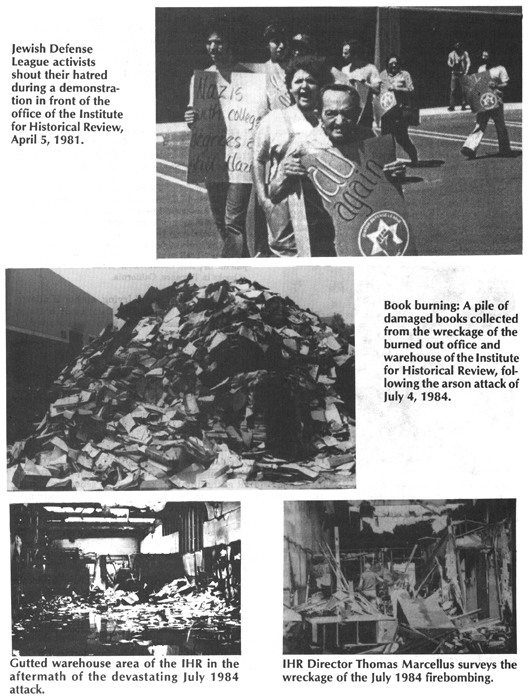 Dr. Charles Weber, a contributor to the IHR's Journal of Historical Review, had his car vandalized in two separate incidents during the month of April 1985. A note from the JDL, which threatened to escalate the attacks into a bombing, was left behind in the second incident. 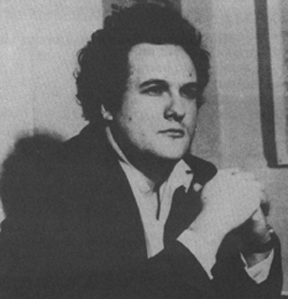 In France, François Duprat -- a gifted young historian, educator, and prolific writer -- was murdered in 1978, thereby becoming the first person to be killed because of his support for Holocaust revisionism. 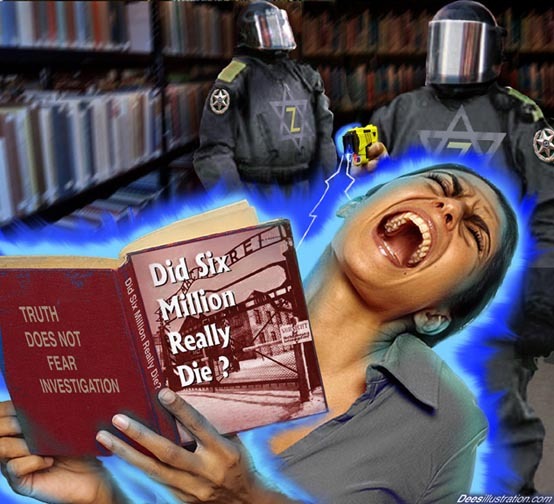 Duprat had publicized the writings of former concentration camp inmate Paul Rassinier, distributed a booklet, Did Six Million Really Die?, and had published a revisionist article of his own, "The Mystery of the Gas Chambers." Attacked and beaten. Car blown up. Professional reputation and career ruined. 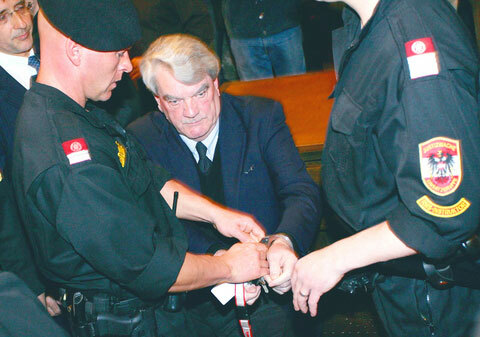 Long-time Gas Chambers attorney in Germany, Rieger has been a defender of German patriots since his law school days. 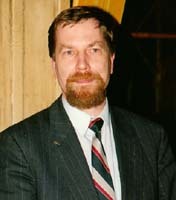 He has drawn the ire of the Holocaust Enforcers by winning the 1981 Z¸ndel case in Stuttgart against the false claim that Z¸ndel had published "hate literature", and winning several cases against the German vassal regime who had confiscated Z¸ndel's postal bank account, unfreezing DM 30,000 in the process. He also managed to regain for Z¸ndel his confiscated German passport - after a six-year legal battle. 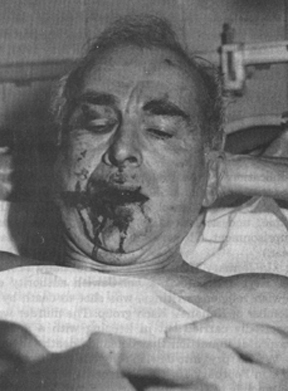 Rieger was attacked and beaten unconscious in broad daylight after leaving a Hamburg courthouse and had to be airlifted, near death, by helicopter to the trauma unit of the hospital of Hamburg University, where he lay unconscious for days. The assailants escaped after their assassination attempt. German police later caught one Turkish "guest worker" who was tried - and let go! The other culprits were never found.